The Premier League’s Elite Player Performance Plan was introduced in 2012 with the aim of producing more and better homegrown players. It consists of four key functions – Games Programme, Education, Coaching and Elite Performance. For an overview visit premierleague.com/youth/EPPP, or for an in-depth look at Elite Performance within the programme, read below. Through a systematic, evidence-led approach the Elite Performance function aims to add value to player development throughout the age phases (9-23) and across a multi-disciplinary platform, including physical, technical, tactical and psychological development. The work programme below aids and informs player recruitment, development and transition through the academy system with the aim of empowering the clubs and enhancing the production of more and better homegrown players. Engaged with 27 Premier League and Category One clubs, the National Injury Surveillance Project is the biggest and most wide-ranging project of its kind within sport. The primary aim is first to better understand, and secondly mitigate against the injury risk for elite youth footballers within the academy system. Data on injury incidence, type, location, severity and burden for both match and training injuries is collected via the Performance Management Application (PMA), analysed, and fed back to the clubs on a quarterly basis. For the first time this allow individual clubs to benchmark their injury profile against other clubs, whilst at the same time gaining systematic, evidence-based knowledge of the injuries sustained by elite youth footballers. 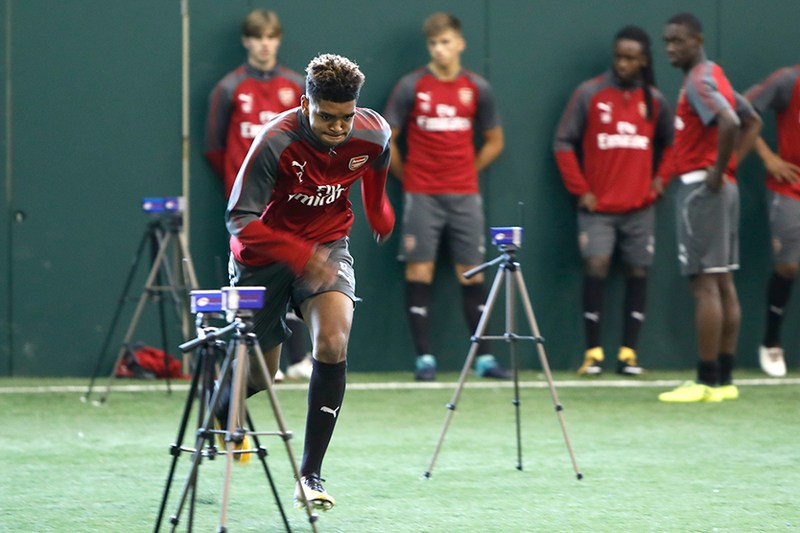 Alongside the club heads of sport science, the Premier League have developed a series of age-specific and scientifically recognised physical performance tests for all players from Under-12 to Under-23. The League provides all clubs with standardised equipment whilst strict protocols ensure the facilities and tests are valid, reliable and repeatable. To ensure the protocols are adhered to across all clubs independent verification takes places during every test with each player. The fitness data is entered into the PMA, which in turn allows the Premier League to benchmark the athletic development of all academy players. This provides each club with the ability to benchmark the physical profile of each player against biological (bio-banded), chronological and positional standards across the whole academy system. The national performance benchmark testing has been running for two years and has tested several thousand players, making it the biggest data collection of football physicality ever conducted. Pioneering research from the Premier League suggests that grouping players and teams based on their biological age, rather than their chronological age, can allow late developers to reach their full potential in academy systems and counter the kind of bias against youngsters born in the latter stages of the British academy year (September to August) that threatened to halt the progress of players like Tottenham Hotspur striker Harry Kane. Bio-banding also provides more challenging and developmental environments for early maturing football players who often progress through the academy system relying predominately on their physical ability from maturing early, which often stifles their technical and tactical development. A number of bio-banded tournaments were organised in 2015/16 with the aim of matching players based on their biological age instead of the usual chronological age groups. During these tournaments the Premier League and the clubs engaged in various data collection and research that has yielded some very interesting and promising findings. 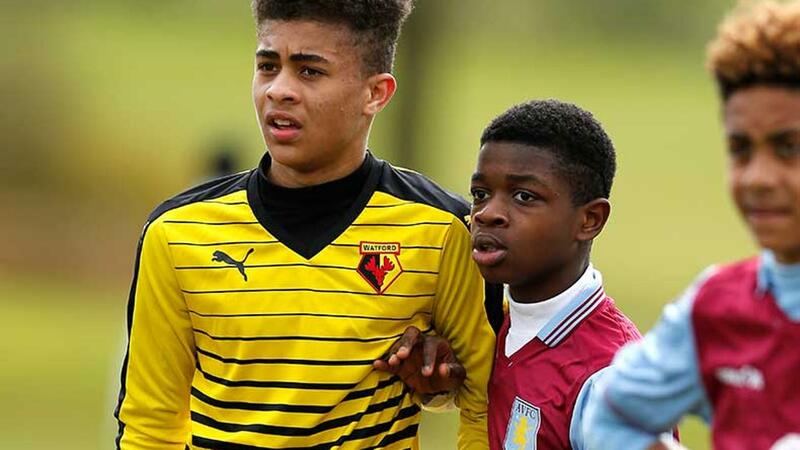 Moving forward the Premier League and clubs are looking to continue the research within this area at other tournaments and it is hoped that this will aid player development and recruitment. This research has already gained significant interest from other sports including Rugby, Cricket and various Olympic sports. With every player within the academy system growing and maturing at different rates the Premier League has invested in the Growth and Maturation Screening programme so that all academy players can be observed, in terms of biological growth and maturation status. 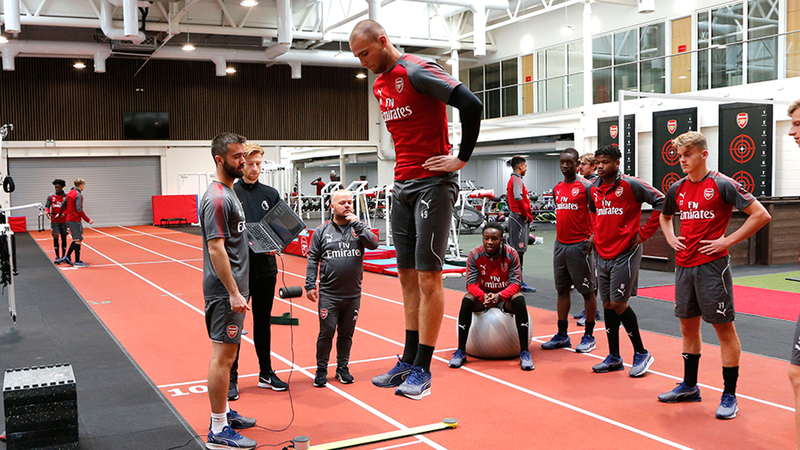 Regular body measurements provide the club with an insight into the maturation of players, especially during Peak Height Velocity (major growth spurt) where training programmes are often adjusted to reduce the chances of growth-related injuries. The League has put an expert advisory board together, made up of 13 people who have exceptional knowledge and skills related to the growth and development of children and young athletes. This advisory panel helps to provide the league and clubs with the most up-to-date research and support. Alongside the advisory board the League has funded over 150 club staff to become accredited in the accurate measurement of players whilst also providing every club with new and standardised measuring equipment and continued professional development. With these systems in place it is possible that all academies can observe their players’ individual maturation status and development, to help provide specific and tailored training programs. We hope that the growth and maturation project, running since 2015, will have a positive impact on the development of players’ individual programmes and their recruitment and retention. To ensure that all Science and Performance staff have a development and accreditation pathway, the Premier League, working alongside the British Association of Sport and Exercise Sciences (BASES), have developed a bespoke accreditation pathway for all staff working within football. The collaboration between the Premier League and BASES is the first time an individual sport has developed a tailor-made and nationally recognised sport specific accreditation. Since the inception of the accreditation numerous members of sports science and performance staff have completed the qualification with the aim that all staff working within the academy system becoming accredited. All club academies record and track all information that is relevant to the Academy, its staff and players through the PMA. The PMA was provided by the League to all Categories of Academies (Category One through to Category Four) as part of the implementation of the EPPP. The PMA also enables Clubs to collate productivity analysis, benchmarked data and match analysis/analytics.